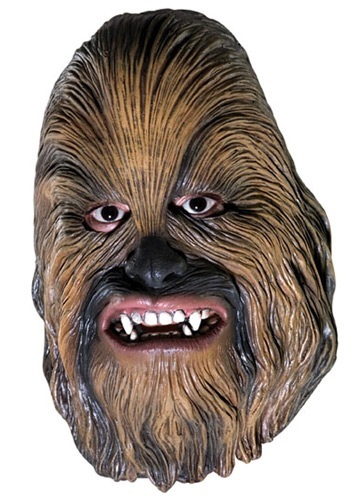 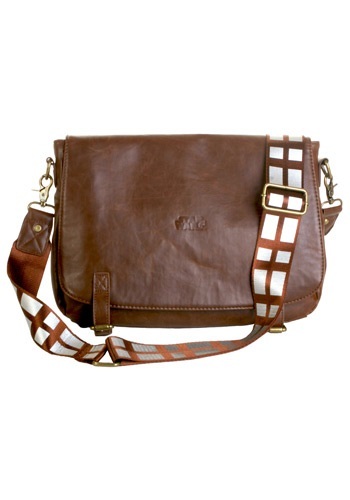 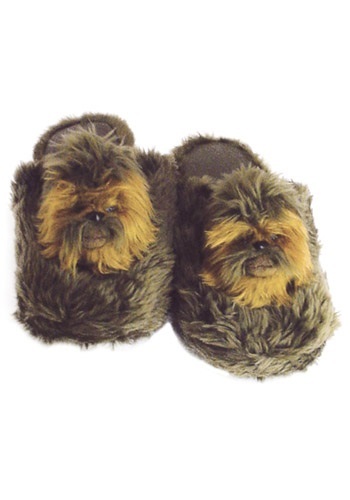 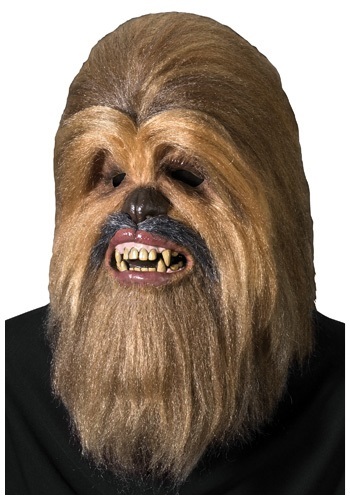 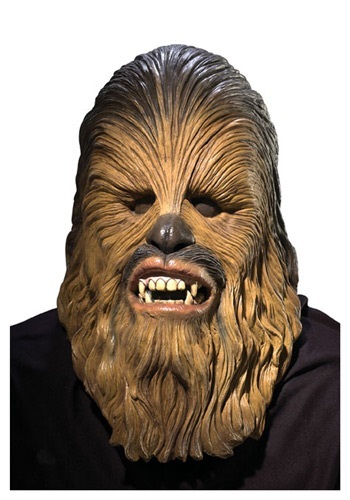 chewbacca accessories ideas for the 2015 Halloween costume season. 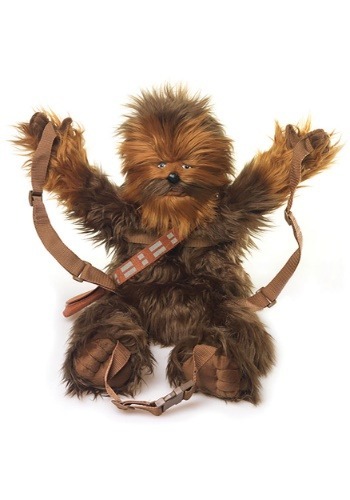 What's better than having your own personal Wookiee to hang on to your stuff? 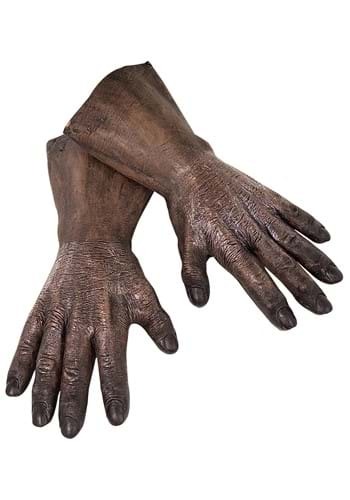 The answer is nothing.